Forget the days of the Magneto Mechanical Mod and SID Variable Voltage device, SMOK has transformed into a savage as it continues to dominate in the vaping market. 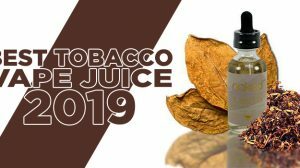 One of the most popular brand names in the vaping industry, Shenzhen SMOK Technology Co., was founded in 2009, quickly making its way to a leading role in the vaping industry due to its innovative release of new products. The company headquartered in Shenzhen, China started off in a 3,500 square meter facility, employing nearly 1000 employees after products like the Magneto Mech Mod, SID Variable Voltage device, RSST Rebuildable Tank Atomizer, Aro Tank, and Tumbler Tank gained the spotlight from consumers. 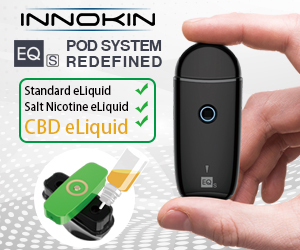 Just over mid-way of its existence when temperature control started to gain more traction, SMOK hit a rough patch as its product releases didn’t match nor go beyond the products and features other manufacturers were able to offer. 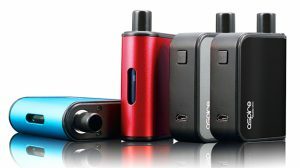 Keep in mind, though mods like the M50 and M80 were great considering what buyers were offered in the past, consumers were turned off by the brand because of its known “Power Reduced” issue and its inability to equip the mods with a reasonably working temp control feature. However, within the past year or so it seems as if SMOK has completely overhauled its R&D department, by manufacturing products that are incredibly designed, performance infused, and feature packed. 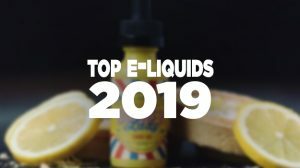 Looking back on some of its most recent releases, it produced products like the SMOK H-Priv, SMOK G-Priv Kit, Alien, AL85, Skyhook, GX350, all mods that are taking the market by storm. 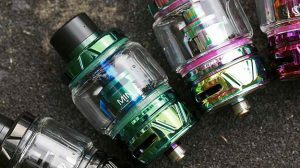 And, we haven’t even gotten to its dominance in the tank part of the market, with products like its highly popular SMOK TFV12 Tank and SMOK TFV8 Tank. 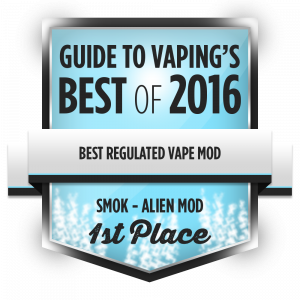 The SMOK brand is truly dominating in the vaping market, and it really showed in GuideToVaping’s Best of 2016 event, where the SMOK Alien Mod won 1st place in the Best Regulated Mod category and the SMOK TFV8 Tank won 1st place in the Best Sub-Ohm Tank category. There is no doubting the impact that this brand has made within the industry, especially here recently. 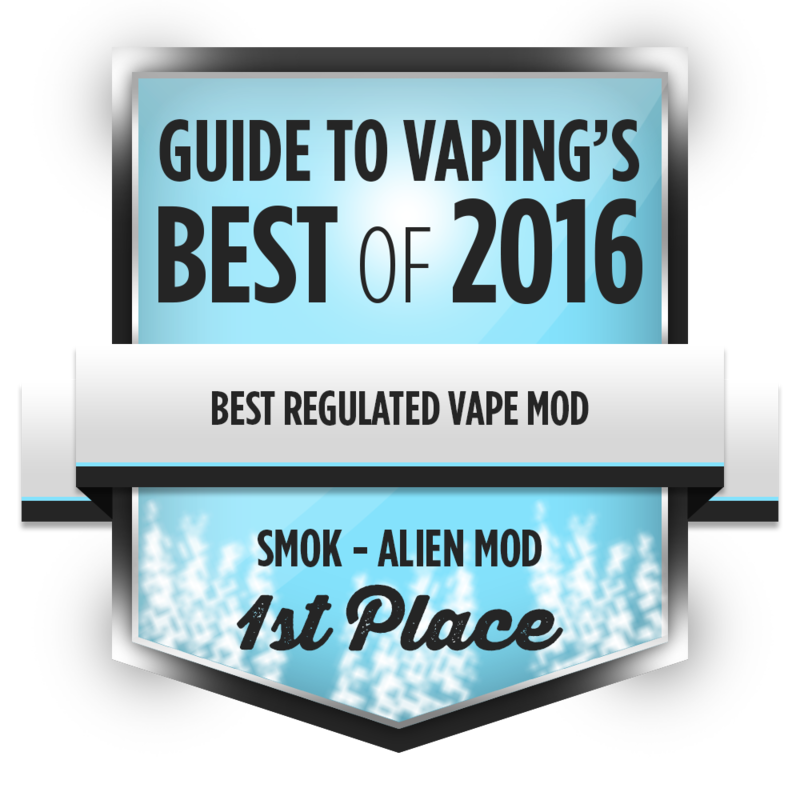 It truly feels great that I and so many other veteran vapers took a part in motivating this manufacturer in the earlier days to start producing products that vapers of today can rely on. Our hats off to you SMOK — keep up the great work, and thank you for your years of product innovations.